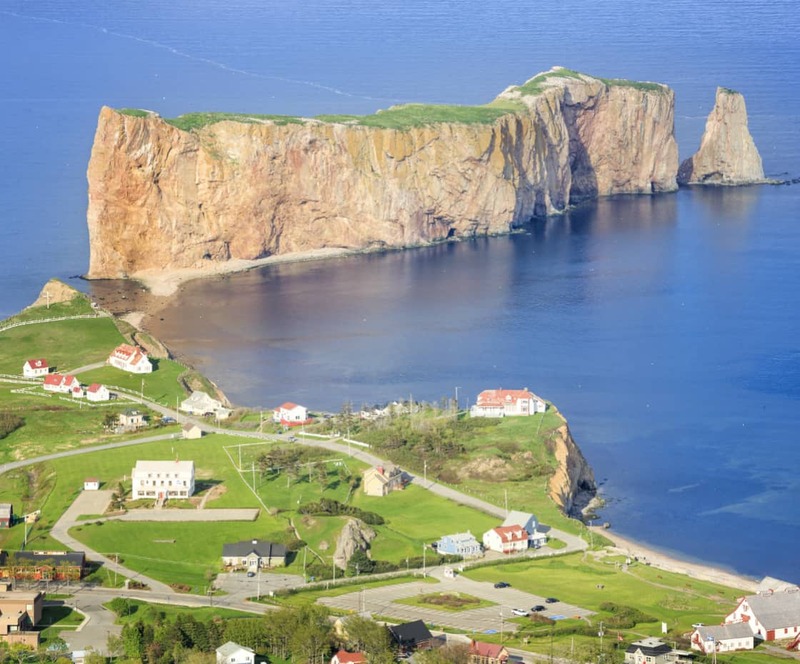 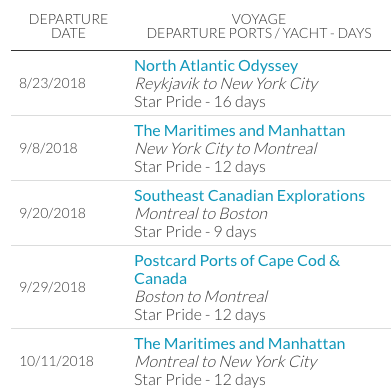 Now you can trace the paths of hardy Vikings, whalers and pilgrims as Star Pride begins exploring the timeless waters of Cape Cod, Newfoundland and Labrador, where nature still nourishes both body and soul. 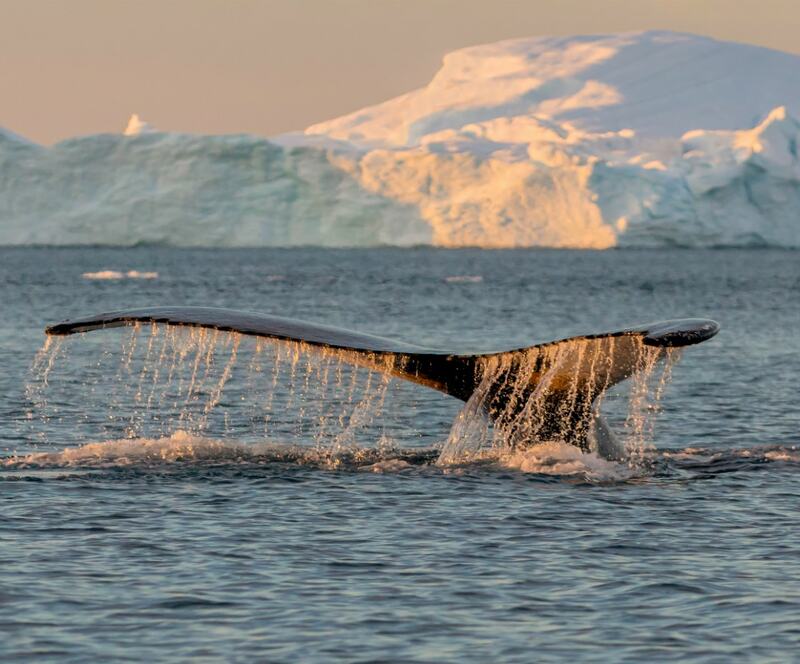 Learn the lore of the region from our onboard experts, go ashore to explore historic whaling villages, and join us for a rustic lobster bake on the beach to sample the local cuisine, pulled fresh from the bountiful sea. 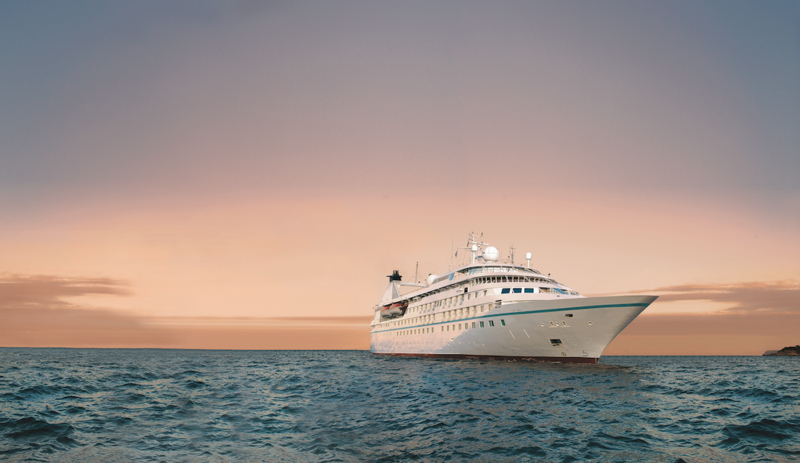 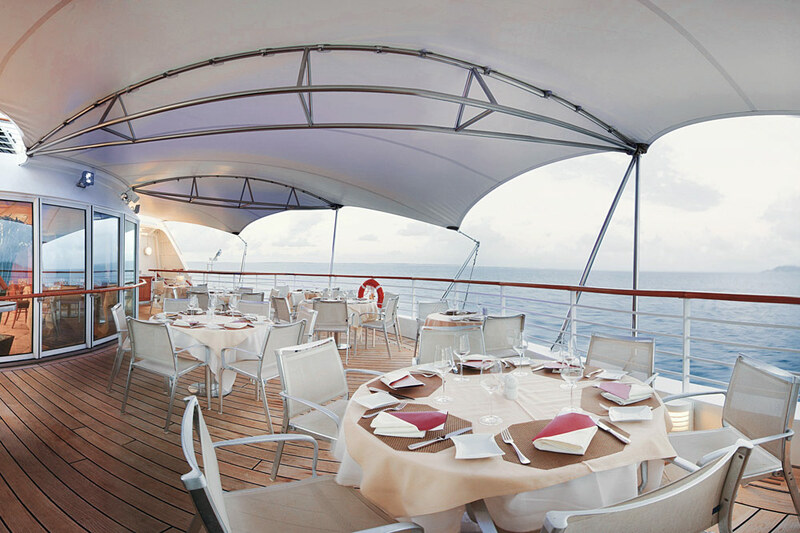 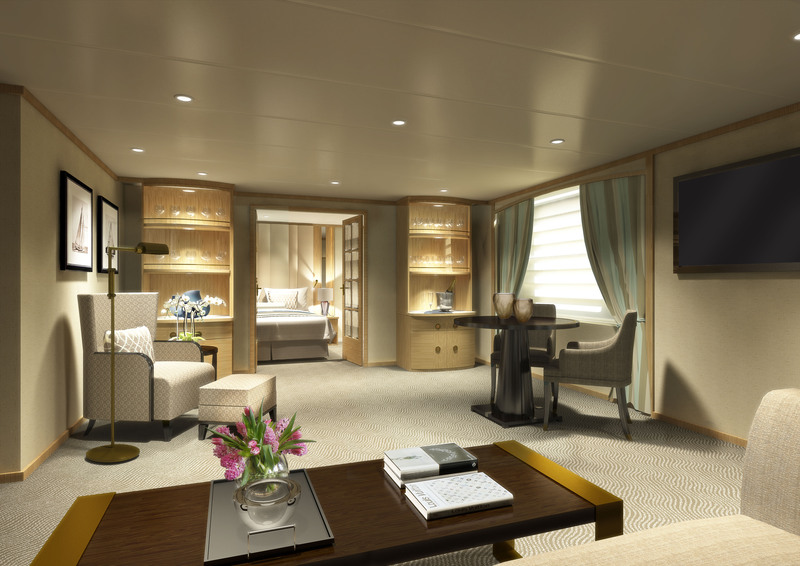 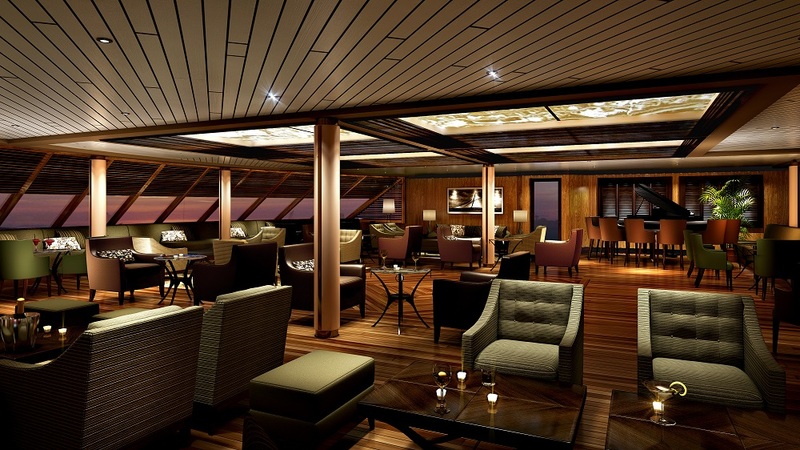 Join Windstar to explore unique ports that only small ships can reach.